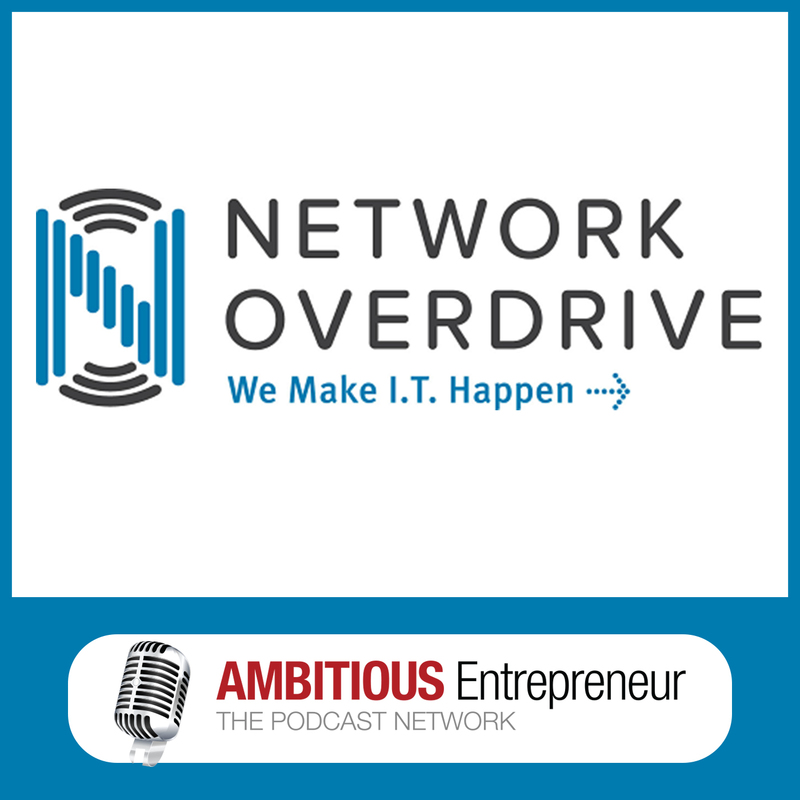 Welcome to Network Overdrive Podcast – the podcast for professional services businesses that can't afford to lose valuable time due to underperforming systems. Starting a small consulting firm and guiding it’s growth to generate revenues in excess of $100m and then list the company on the UK Stock Exchange – is just one of the many achievements my guest has listed on his CV. Mario Vecchio joins me today – an Australian success story in technology, innovation and building high-growth B2B companies. He’s an expert and thought leader in using technology to drive profitability for small to medium-sized companies as well as large corporates – specialising in professional services. Cisco Systems, Siemens and Juniper networks are just some of the companies he’s worked with during his 25 years’ experience in the information technology related markets. His impressive career has given him extensive experience and knowledge of diverse sectors including professional services with a technology focus – networking, telecommunications, healthcare, banking and finance, utilities, and retail. Unfortunately, we hear many stories about the challenges and hurdles that ambitious Australian entrepreneurs face each and every day – struggling to get access to the resources and support they need to launch and grow their great ideas. Time is money; why so many professional service businesses WILL continue to struggle with inefficiencies – and it’s not what you think. The key factors all professional services businesses MUST have in place to grow a profitable business.